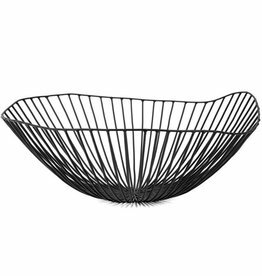 Beautiful black fruit bowl from Antonio Sciortino, Serax. Beautiful deep green scale Gio of Antonio Sciortino, Serax. 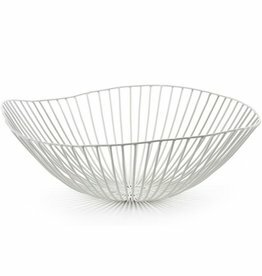 Beautiful off-white fruit bowl by Antonio Sciortino, Serax.